A varied career began in 1934 with the Saskatoon Star Phoenix, coverage of the 1936 Olympics and a position with the Vancouver Province in 1944. 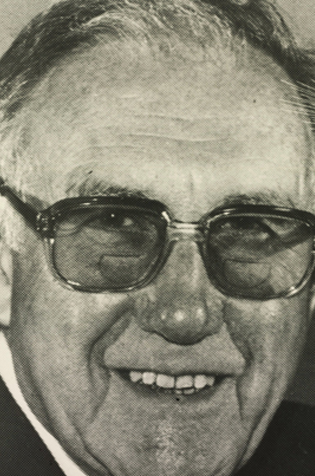 A vigorous supporter of all sports, he was a founding member of the BC Lions, and was instrumental in finding funding for the Pacific Coliseum. In 1951 He joined the Vancouver Sun and later became Sports Director of CJOR Radio. Erwin Swangard was inducted into the Canadian Football Hall of Fame and Museum, Football Reporters of Canada wing in 1984.